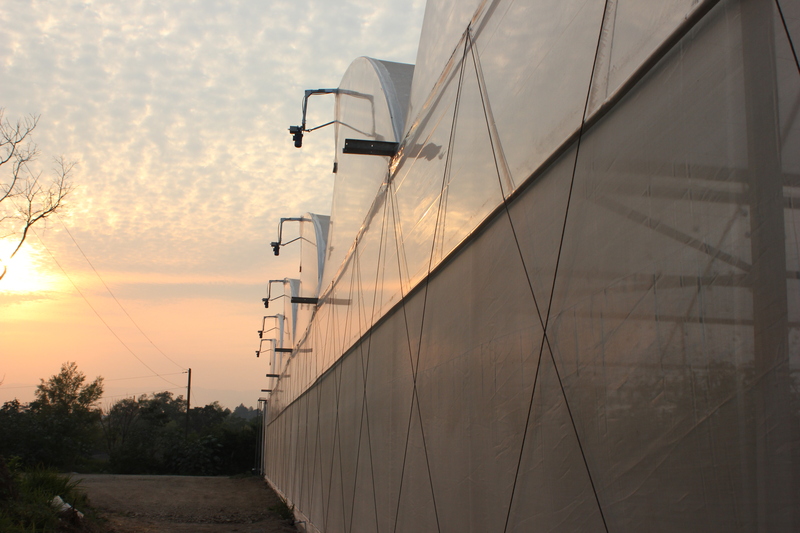 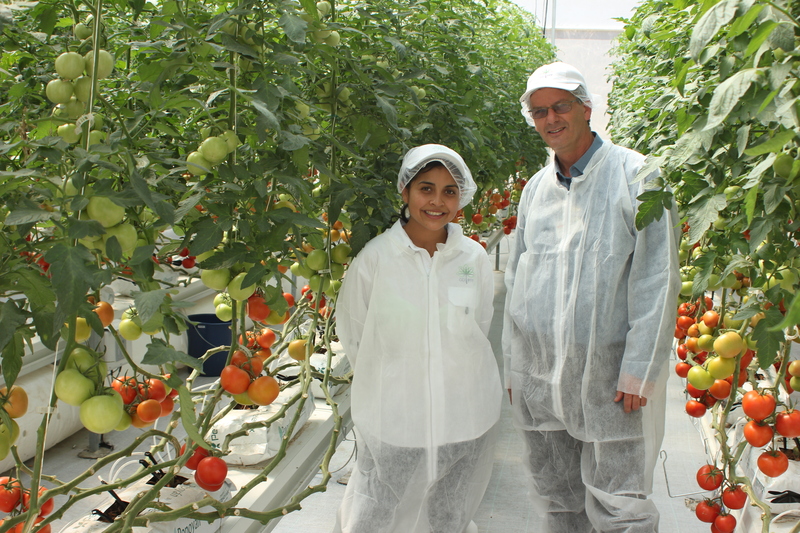 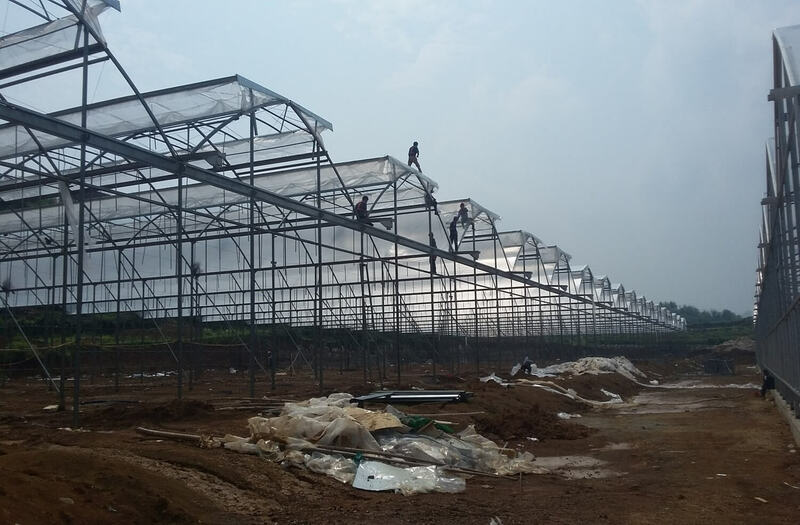 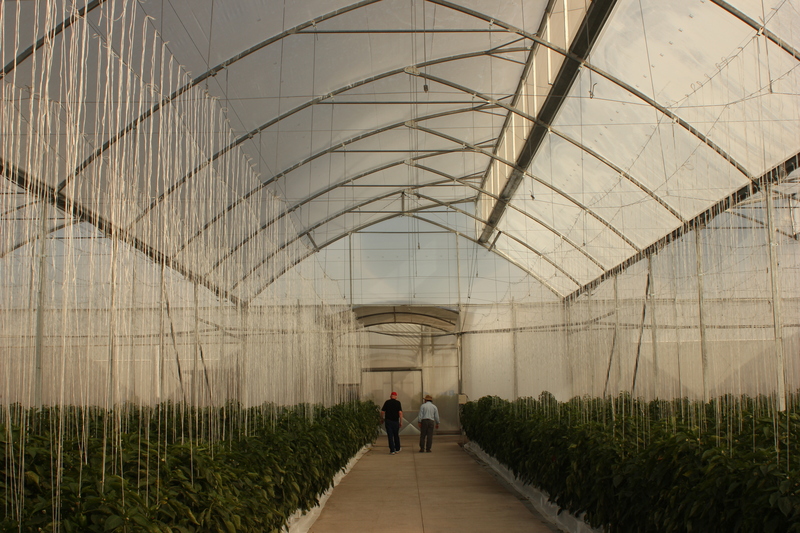 This greenhouse project, constructed in Guatemala, covers approximately 4 hectares. 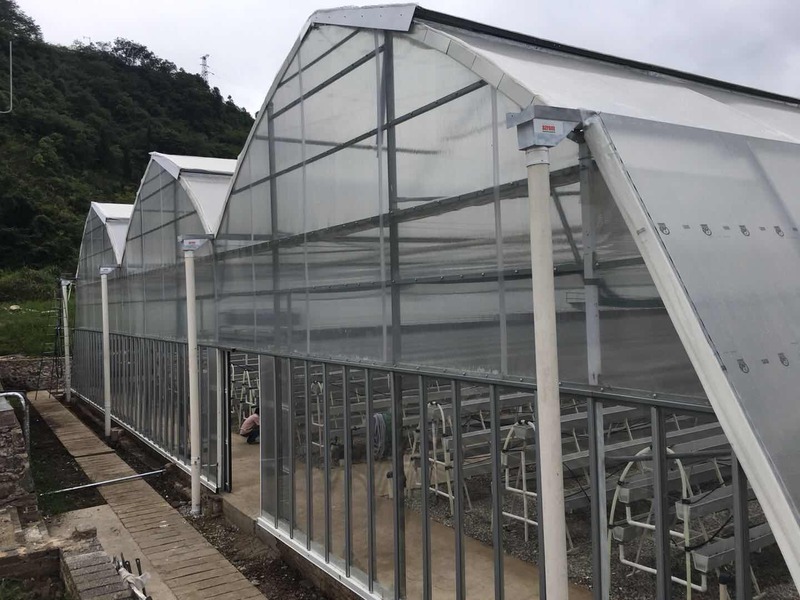 This particular greenhouse was designed specifically for tropical climate conditions: high temperatures, high levels of humidity, and seasonal tropical storms. 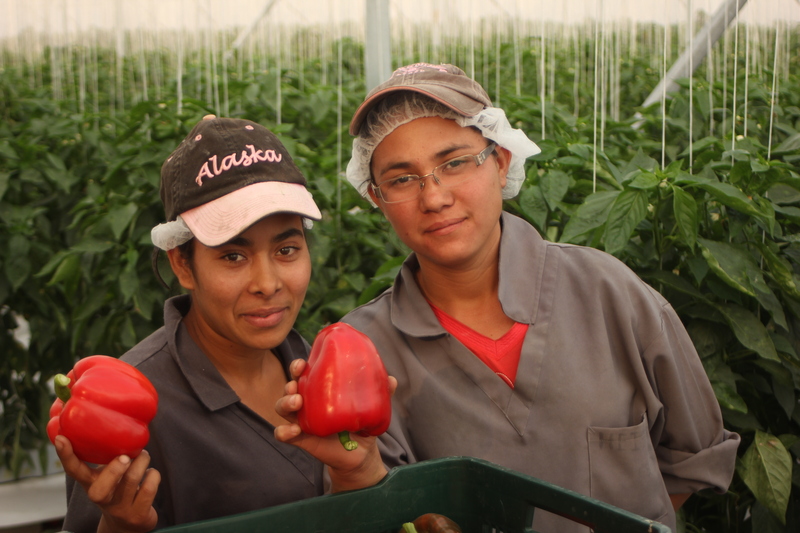 The project was built with the cooperation of our representative in Guatemala, Agropecuaria Popayan. 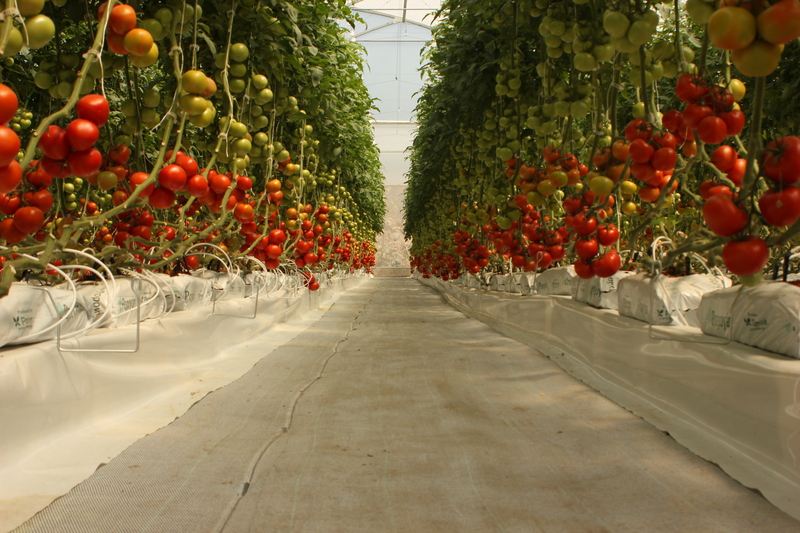 The project was equipped with supplementary systems to ensure an ideal agronomic environment for growing vegetables in the region, including: automation, air blowers, ground covering, substrate media, climate control systems, as well as irrigation and fertigation systems.